In this week's challenge you must eat fiber rich foods. Eat more fiber. You've probably heard it before. But do you know why fiber is so good for your health? Dietary fiber - found mainly in fruits, vegetables, whole grains and legumes - is probably best known for its ability to prevent or relieve constipation. But foods containing fiber can provide other health benefits as well, such as helping to maintain a healthy weight and lowering your risk of diabetes and heart disease. 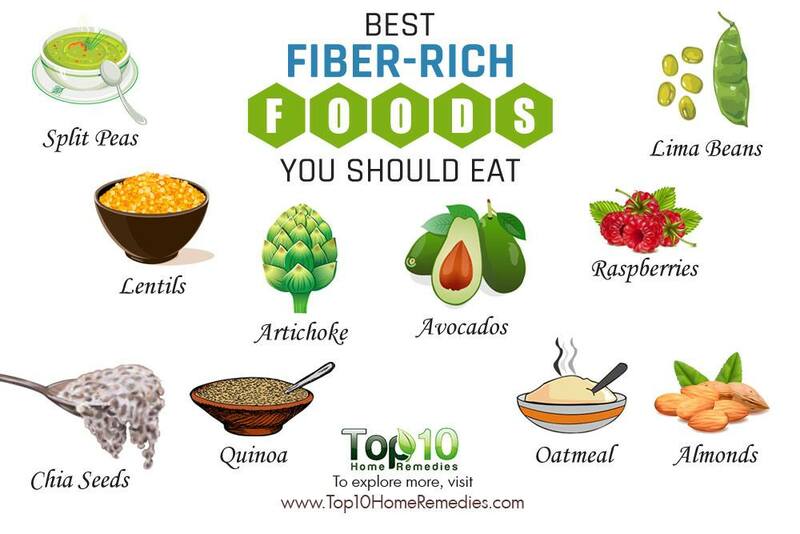 Benefits of Eating Fiber Rich Foods. Maintain a healthier weight over time. On average this is how much fiber we should be getting within our diets. Dietary fiber: Essential For A Healthy Diet- Learn more here. 10 Amazing Health Benefits of Eating More Fiber - Learn more here. The Health Benefits of Fiber - Learn more here. Are You Eating a High-Fiber Diet? - Learn more here.